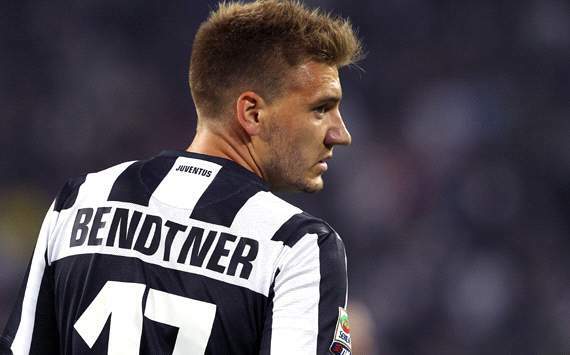 Juventus could send their on-loan striker Bendtner back to Arsenal following scandal over drink-driving. The Gunners’ forward who has joined Italian side on a season-loan deal, was fined £97,000 and saw his driving license banned for three years after he was charged with the drink driving. Now he has to wait for the decision of Juventus hierarchy considering whether to terminate his loan deal and send him back to England. Should he return to the Emirates stadium he could be instructed to train with reserves as Wenger considers him to be surplus to requirements at Arsenal. The Dutchman has made only nine appearances for the Italian giants with six of them from the bench.